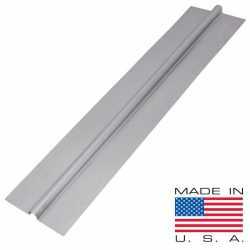 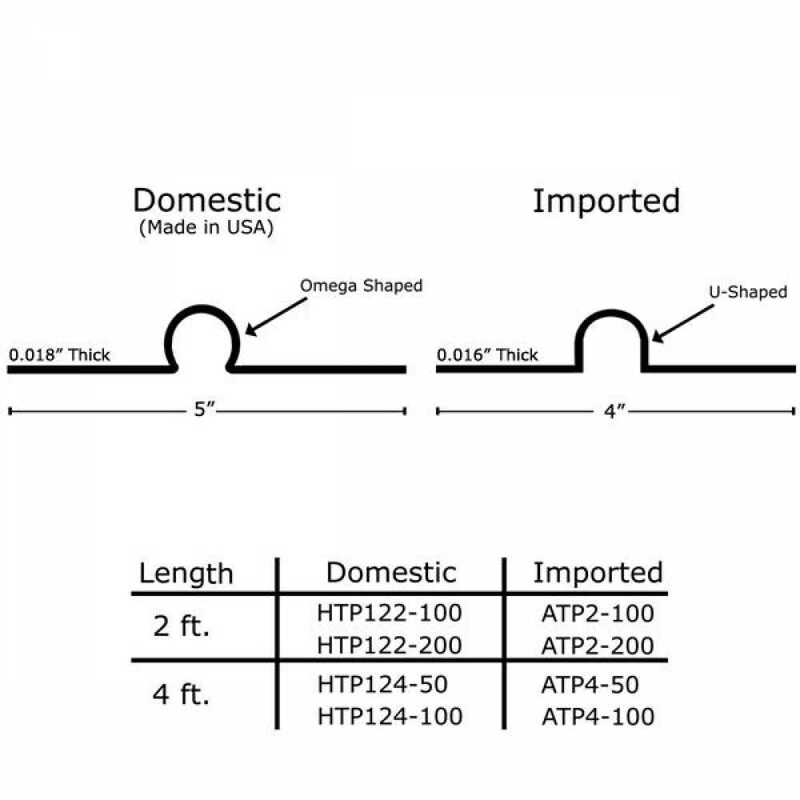 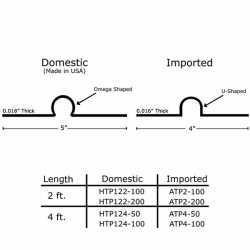 The HTP122-100 from Everhot is a box of 100 omega shaped heat transfer plates (2' long x 5' wide). Works with 1/2” PEX tubing (w/ 5/8” OD). 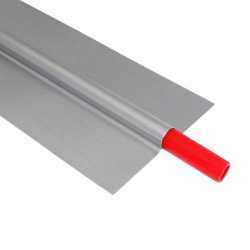 Plate thickness is 0.019” or 0.5mm. 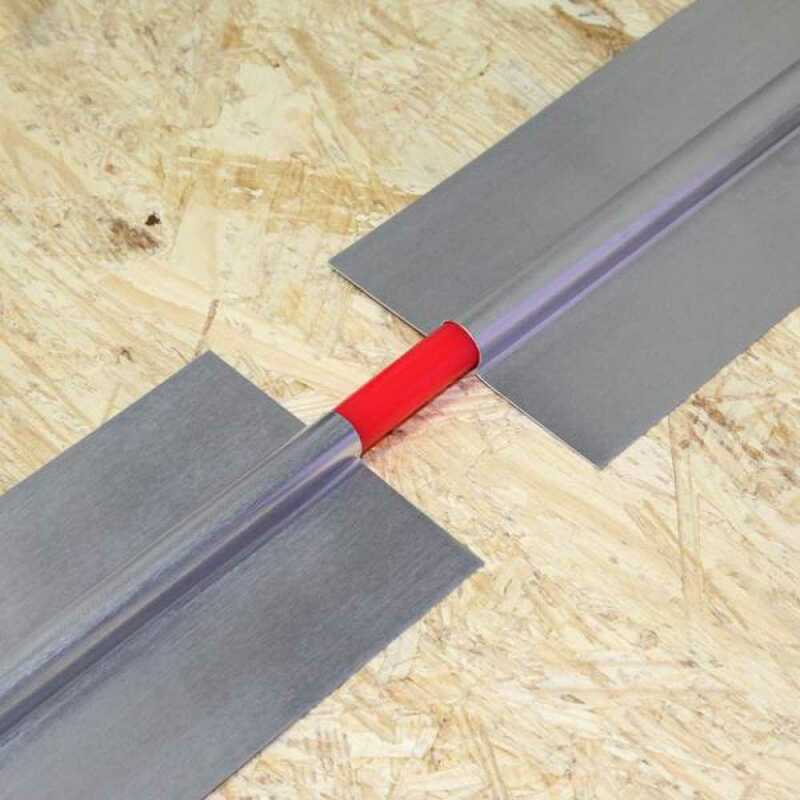 This item is ideal for wall or floor radiant heating applications.